Made by high quality and durable material. The rope is strong and the resistance to corrosion. 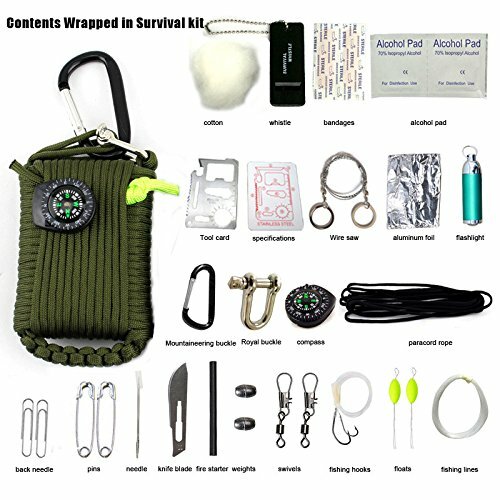 For outdoor sports, camping, fishing, hiking etc.